In this economic climate, more and more people are faced with the struggles that accompany a damaged credit report. Fortunately, there are places such as http://www.eriecarcredit.com that are devoted to helping people with bad credit get the help they need to finance a vehicle. Erie Car Credit was created to help people with special auto financing needs. Everyone deserves an opportunity to get a reliable vehicle to get themselves and their families where they need to go. Erie Car Credit helps car buyers with poor credit scores connect with a dealership that will give them a second chance and can get them approved fast, even with zero or $500 down. Erie Car Credit is a division of Champion Ford and works with lenders who understand how credit problems occur, and these set-backs concerning your credit are only temporary because ECC is here to get you a fresh start regardless of past credit problems or your current credit condition. Approval is fast and easy with no obligation and absolutely no hassle. And because Erie Car Credit is located in the Champion Auto Complex on West 26th Street in Erie, Pennsylvania, there is a large selection of new and used vehicles available, including Chevrolet, Ford, Dodge, Toyota, Nissan, Honda, KIA, Hyundai, and more! Good credit, bad credit, or no credit, Erie Car Credit is here to help you find the right car and the right financing for you, and it’s easy. If you’re frustrated by bank turn downs and being turned away by car dealerships, you can find the auto loan approval you need from Erie Car Credit. Simply visit http://www.eriecarcredit.com and submit your application and you’ll be on your way to a fresh start from Erie Car Credit! You can also call the Erie Car Credit Hotline at 855-383-7212 today! In 1981 La Mesa RV, a single location San Diego based RV dealer became a PrimeTime Media Group client. La Mesa RV is now termed a San Diego Based RV GIANT! With PrimeTime Media Group as an agency with the talent, La Mesa RV has become the worlds largest RV dealer with locations in several states across the nation. Rod Hunter, owner of PrimeTime Media Group, teamed up with La Mesa RV creating dynamic and captivating advertising for the San Diego Based RV giant and the rest is history. It’s been 32 years and La Mesa RV and PrimeTime Media Group are still a team and still going strong. PrimeTime has created over 40,000 commercials for La Mesa RV over the years and PrimeTime sees no end in sight. Long term clients make up the majority of PrimeTime Media Group’s business. Certainly 32 years is a great indication of that. Take a look at what this automotive advertising agency can do for you. Find out why clients stay on board for over 10 years. Here are a couple of examples of Rod Hunter from 1983 and present day, doing what he does best, recreational vehicle and automotive advertising. SAN DIEGO, LOS ANGELES: MARCH 26, 2014 – PrimeTime Media Group, a full service branding, marketing, public relations, advertising and interactive agency, announced today the addition of Simi Valley Auto Center to its agency roster. PrimeTime Media Group will serve as the Los Angeles auto group’s agency of record and will work with the company to clarify its brand strategy, build integrated marketing communications campaigns, provide media buying services and exceptional advertising campaigns to air in the Los Angles area. Simi Valley Auto Center is one of the Los Angeles area’s largest volume dealer groups. Simi Valley Auto Center has the area’s top dealers, selling the finest brands. They have a friendly sense of competition but each dealer has one goal in common… finding the right car at the right price for each and everyone their neighbors. Variety & convenience are just the beginning. The dealers of Simi Valley Auto Center share a pledge to put the consumer first. They have a deep love for the community and it shows. As a top Automotive Advertising Agency, PrimeTime Media Group’s goal is to build and grow our client’s business, constantly looking for new and innovative ways to accomplish that. Digital is changing the way we approach the marketplace. New digital highways become available every day. It’s a full time job staying ahead of the curve, but when our clients round the bend, PrimeTime is there. Implementing new strategies is a job PrimeTime embraces. We focus on how the customer experiences your brand as they transition from inquisitive prospects, to loyal repeat customers. Our solutions have been designed to deliver content where the customer lives, both at work and in home environments. 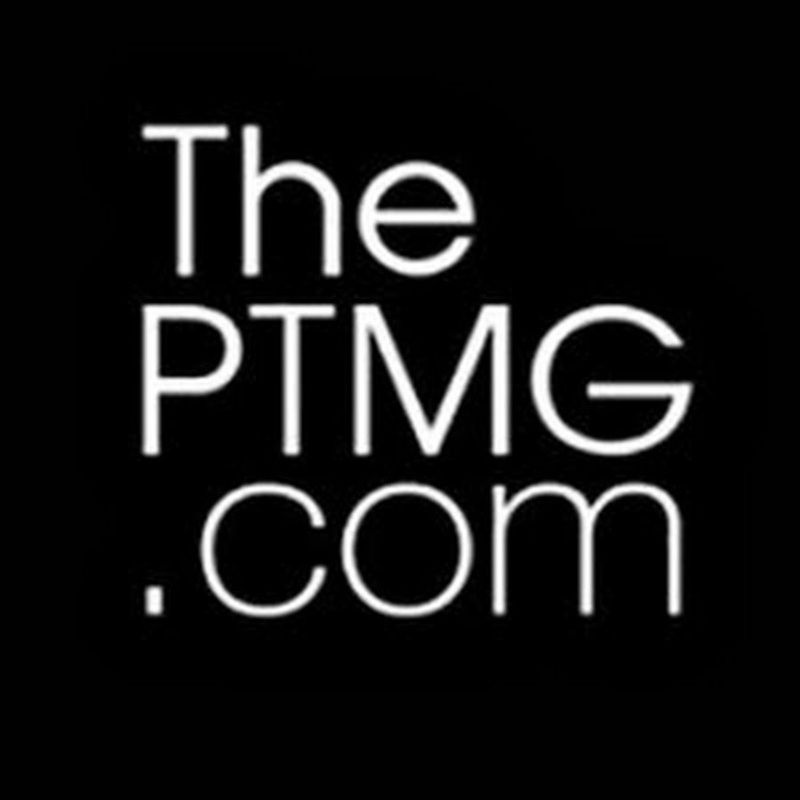 Whether it be Television, Radio, Newspaper, Direct Mail, Outdoor, Online, Website & Microsite development, Mobile apps, email campaigns, YouTube pre-roll video, SEM or SEO, PTMG has it covered and will deliver the ROI our clients have always expected from a company that delivers what is demanded …. RESULTS. The mediums used to reach the world with automotive advertising have evolved and diversified, and PrimeTime has evolved with these new mediums, continuing to reach customers in the automotive industry. 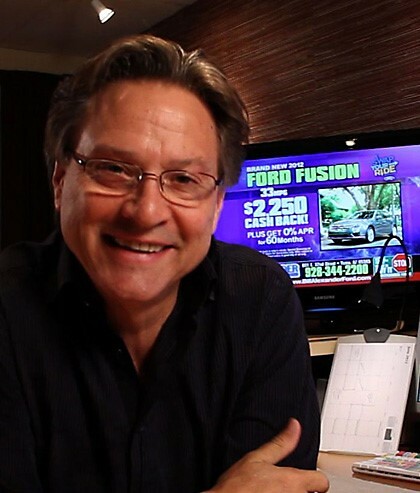 Rod Hunter, owner and CEO of PrimeTime Media Group, was a #1 rated morning radio personality in Akron, Cleveland, Baltimore, Pittsburgh, Houston, and San Diego. With that popularity came many local, regional, and national spokesman roles for TV: Ford, Chevy, Toyota, Nissan, Chrysler, Winnebago, Yamaha, NFL, HBO, and Showtime. 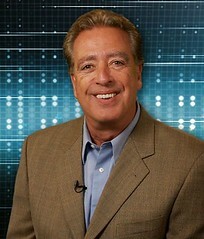 Rod brought his extensive advertising experience, and fired up PrimeTime Media Group in 1982. Now YOUR business can profit. Formerly PrimeTime Ad Corp, PrimeTime Media Group has complete in-house audio and video production facilities, media buying and direct mail specialist, graphic designers, and Social Media Marketing specialists. To put over 30 years of automotive advertising to work for you, call PrimeTime today. Are you keeping up with the digital age? It’s impossible to run your business and keep up with ever-changing digital trends and that is where PrimeTime Media Group excels! With today’s technology and affordable mobile devices; information on every business can be found with a simple search on the internet. More importantly, customers can share their experiences within a few seconds of their visit. This makes it very important for companies to treat every customer the way they want to be treated because the world will see their reputation immediately. Since 1957, Bill Alexander Ford has been serving the Yuma, Arizona community located between Phoenix, Arizona and San Diego, California. The dealership has assembled a team of professionals that believe that good business is all about people. This commitment to excellence and impeccable customer service has led Bill Alexander Ford to become one of the premier dealerships in the area providing some of the top cars, trucks, and suvs in the market. DeliveryMaxx, “Social Media’s answer to customer engagement and online reputation management” has been chosen to partner with Prime Time Marketing Group and Bill Alexander Ford’s spokesperson, Rod Hunter to provide the most comprehensive digital marketing program in the country. DeliveryMaxx’s patent-pending digital solutions will allow the dealership’s customers to share their experience immediately allowing the world to see why Bill Alexander Ford is such a highly rated dealership. 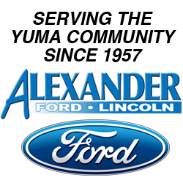 Bill Alexander Ford Lincoln is located at 801 East 32nd Street in Yuma, Arizona. To receive great customer service or find the right new or pre-owned vehicle visit the dealership’s website at http://billalexanderford.com or contact the dealership directly at 928.344.2200. Affordable Car Act at Flight Line Mazda! Affordable Car Act at Flight Line Mazda! And our website WORKS! Joe Swaykos, a photo by primetimemediagroup on Flickr. Nicole Tieber, a photo by primetimemediagroup on Flickr. Nicole leads the agency’s media department with research, planning, budgeting, buying and placement. A graduate of SDSU with a B.S. in Business Administration, Nicole has more than 10 years of marketing experience. She is the heart of PTMG’s media buying department. Nicole has a thorough background in media planning/buying, multiplatform media sales & a proven track record in establishing successful marketing campaigns. Obsessed with getting "The Best Buy" for every dollar spent… the rewards to our clients are obvious. Tom Kihneman, a photo by primetimemediagroup on Flickr. Tom is a lifelong learner. He is always on top of the latest industry trends and applications. Go ahead, just ask him a technical question. I dare ya. Tom has long made San Diego his home and as a graduate of CSUSD, he immediately went to work. First as a freelancer and then as editor and production manager of Lightning Corporation, a full service production facility. Infomercials were big in that time frame along with a good share of corporate sales and marketing. There were no personal computers then but when they did enter the scene he was instrumental in starting "The T Channel," the "T" standing for technology. As time progressed more and more broadcast work was the order of the day. 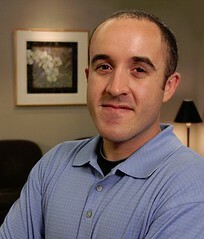 Commercial work consumed his attention and after two years managing production for Brubaker & Associates/San Diego Video and Film he put his skills to work for Primetime Advertising.